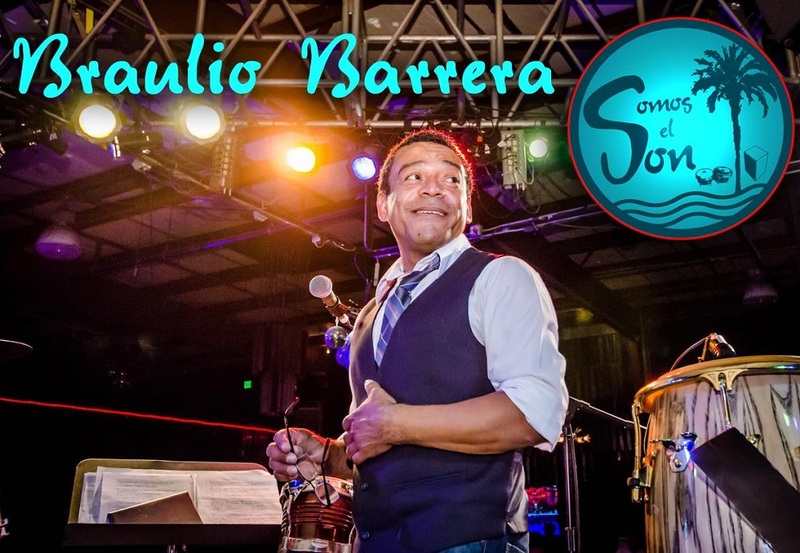 Somos El Son is one of the Bay Area’s newest salsa orchestras. Founded in June 2013 by Braulio Barrera, the group specializes in playing music that is designed for dancers, both classic songs and original compositions. Braulio Barrera is the band leader of the band, and acts as and master percussionist and Peruvian singer for the group. The group is based out of San Francisco and plays at salsa venues and events across the Bay Area, including Cafe Cocomo, Club Milano, and The Agenda Lounge.